Machine Learning introduces a huge potential to reduce costs and generate new revenue in an enterprise. Application of machine learning effectively helps in solving practical problems smartly within an organization. Machine learning automates tasks that would otherwise need to be performed by a live agent. It has made drastic improvements in the past few years, but many a time, a machine needs the assistance of a human to complete its task. This is why it is necessary for organizations to learn best practices in machine learning which you will learn in this article today. Feature engineering and feature selection are essential to every modern data science product, especially machine learning based projects. According to research, over 50% of the time spent building the model is occupied by cleaning, processing, and selecting the data required to train the model. It is your responsibility to design, represent, and select the features. When searching for machine learning resources, you will face many different terminologies. To avoid any confusion, we need to distinguish between feature selection and feature engineering. Feature engineering transforms raw data into suitable features, while feature selection extracts necessary features from the engineered data. Featuring engineering is selecting the subset of all features, without including redundant or irrelevant features. Feature engineering enhances the performance of our machine learning system. We discuss some tips and best practices to build robust intelligent systems. Let’s explore some of the best practices in the different aspects of machine learning projects. Data is a vital part of every machine learning model. To train models, we need to feed them datasets. While reading the earlier chapters, you will have noticed that to build an accurate and efficient machine learning model, you need a huge volume of data, even after cleaning data. Big companies with great amounts of available data use their internal datasets to build models, but small organizations, like startups, often struggle to acquire such a volume of data. International rules and regulations are making the mission harder because data privacy is an important aspect of information security. 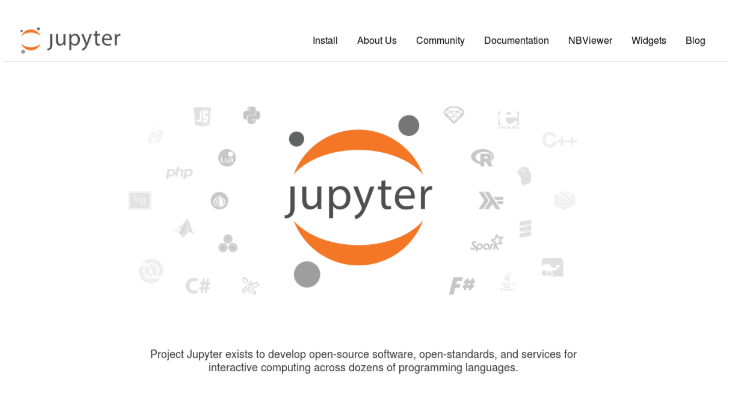 The Jupyter Notebook is an open source web application used to create and share coding documents. I highly recommend it, especially for novice data scientists, for many reasons. It will give you the ability to code and visualize output directly. It is great for discovering and playing with data; exploring data is an important step to building machine learning models. As you know, even with good feature engineering, training in machine learning is computationally expensive. The quickest way to train learning algorithms is to use graphics processing units (GPUs). Generally, though not in all cases, using GPUs is a wise decision for training models. In order to overcome CPU performance bottlenecks, the gather/scatter GPU architecture is best, performing parallel operations to speed up computing. Good coding skills are very important to data science and machine learning. In addition to using effective linear algebra, statistics, and mathematics, data scientists should learn how to code properly. As a data scientist, you can choose from many programming languages, like Python, R, Java, and so on. Comments are very important to understandable code. So, don’t forget to comment your code, all of the time. Choose the right names for variables, functions, methods, packages, and modules. Use four spaces per indentation level. Good data handling leads to successfully building machine learning projects. After loading a dataset, please make sure that all of the data has loaded properly, and that the reading process is performing correctly. After performing any operation on the dataset, check over the resulting dataset. An intelligent system is highly connected to business aspects because, after all, you are using data science and machine learning to solve a business issue or to build a commercial product, or for getting useful insights from the data that is acquired, to make good decisions. 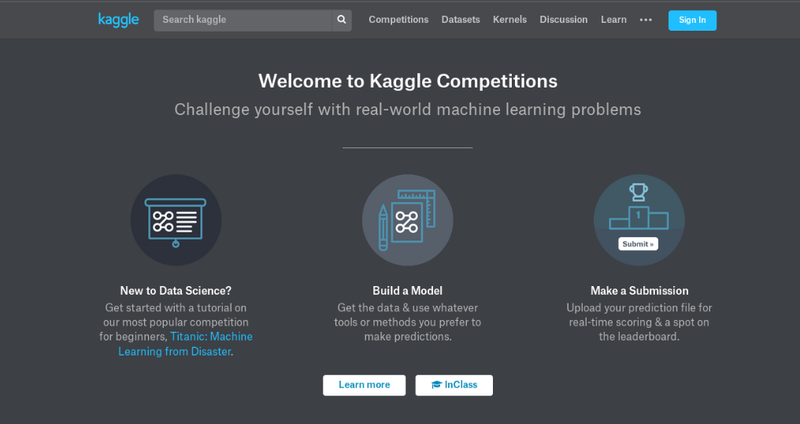 Identifying the right problems and asking the right questions are important when building your machine learning model, in order to solve business issues. In this tutorial, we had a look at somes tips and best practices to build intelligent systems using Machine Learning.